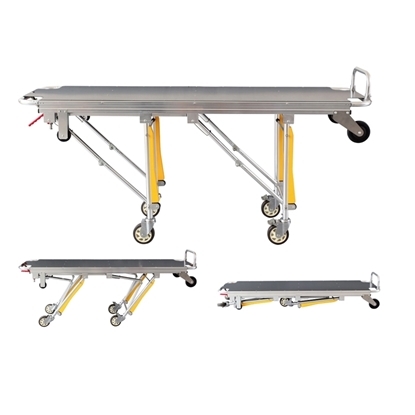 The mortuary stretcher trolley has been designed to carry out safe and dignified removal of bodies. 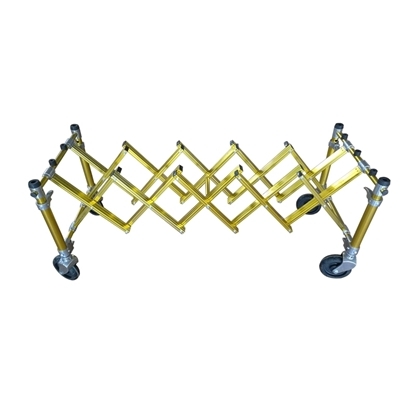 It is made of high-strength aluminum alloy.Single operator can slide the stretcher on to the ambulance. This stretcher can be locked by the fixing device when it is in the ambulance. The folding casket & church truck has a load bearing of 400kg. The accordion X-design allows for three positions folded to fit for different tray or coffin sizes.This folding wheel bier also comes standard with 4 lift assist handles. This casket truck can make the wheels be fixed in four different directions. The bier trolly is available in multiple colors: silver, black and gold. A cadaver pouch, also known as a body bag or human remains pouch (HRP), is a non-porous bag designed to contain a human body, used for the storage and transportation of corpses. 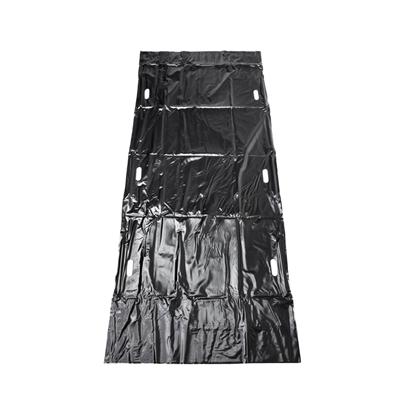 Body bags can also be used for the storage of corpses within morgues.